Contact and contact for your customers to your stand. Thus also advertised about your products and can be perceived by customers, support our staff in promoting their innovations. 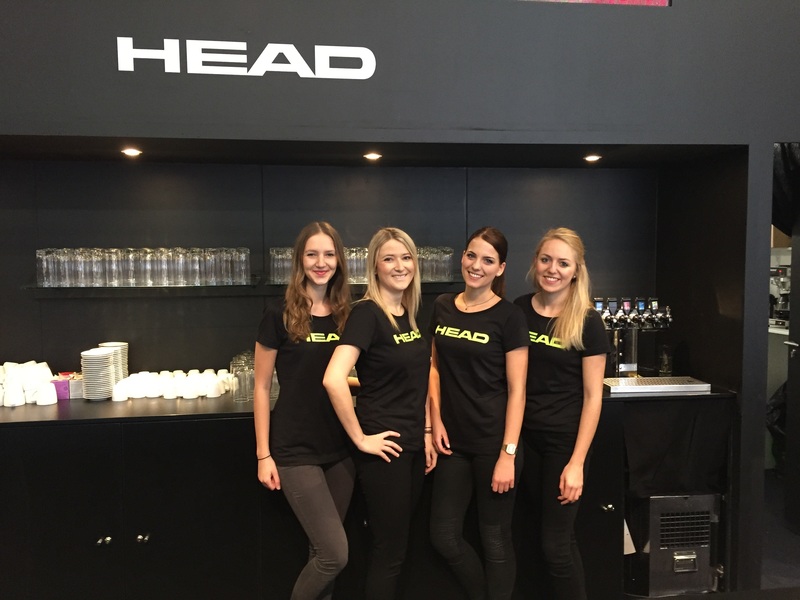 We provide hostesses for the Green Week in Berlin, fair Cebit in Hanover, Ambiente in Frankfurt, Metav in Dusseldorf, Domotex Hannover, hostesses in Dortmund, hostesses in Cologne, hostesses in Hmburg, hostesses in Wiesbaden, hostesses in Munich, hostesses in Nuremberg , hostesses in Potsdam, hostesses in Bonn.